The Ash Wednesday service will not be held because of the weather. The weatherman says the temp will be NINE! So, staying at home, to us sounds just fine. ". . . there is something about Ash Wednesday—the day the church sets aside for people to acknowledge, before God and one another, our mortality, our finitude and our moral failings." Marshall Presbyterian Church will be opening the February 17th Marshall Gras celebration with a Shrove Tuesday pancake breakfast at the church, 165 Main Street, 7-10am, $5 at the door. 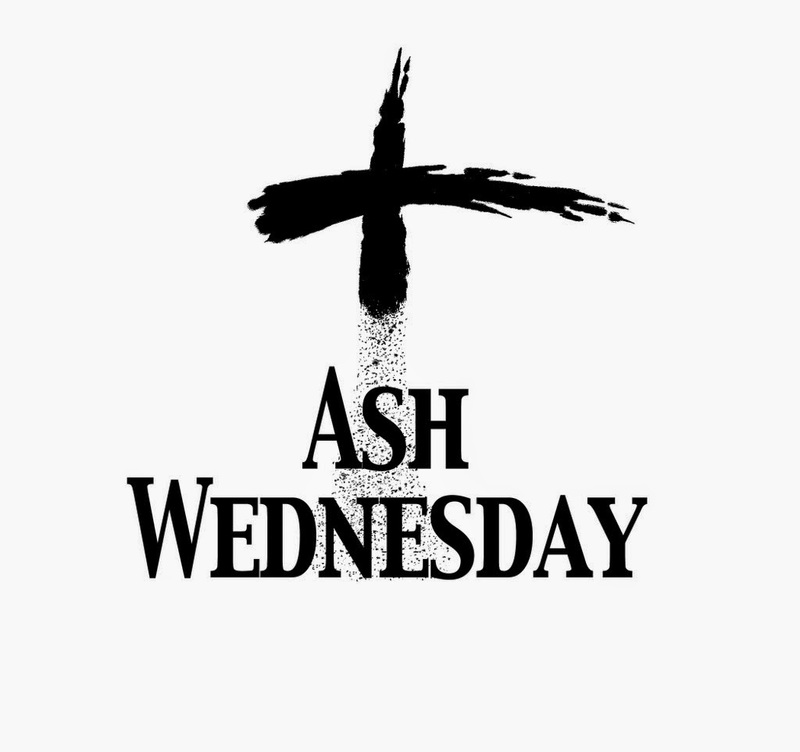 Shrove Tuesday, which is also known as Shrovetide Tuesday, Pancake Tuesday and Pancake Day, is the day before Ash Wednesday, the first day of the 40-day penitential season of Lent. "Shrove Tuesday" comes from the word “shrive,” meaning "confess." The term “Mardi Gras” is French for “Fat Tuesday,” which refers to the practice of the last night of eating richer, fatty foods before the ritual fasting of the Lenten season begins. Back in the day, pancakes were eaten because they were a way to use up rich foods such as eggs, milk, and sugar. Lenten fasting emphasizes eating plainer food and refraining from the good stuff. In many cultures, this means no meat, dairy, or eggs.